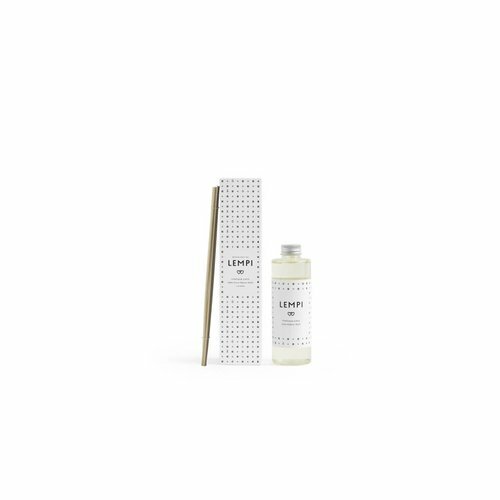 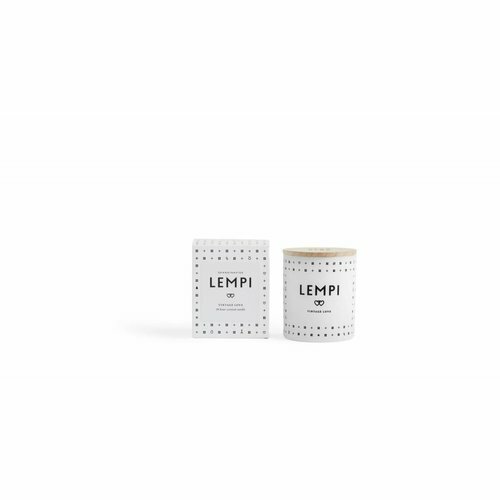 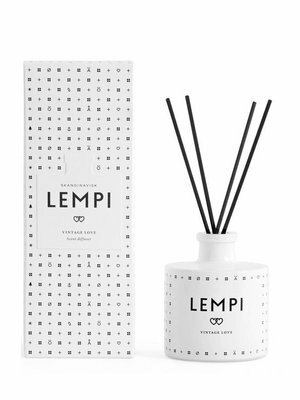 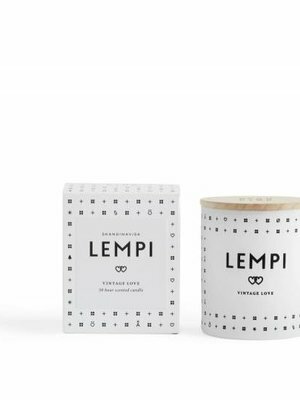 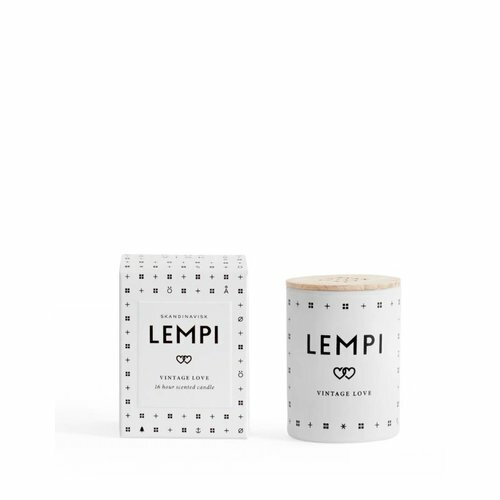 Refill your LEMPI diffuser with this Refill Kit. 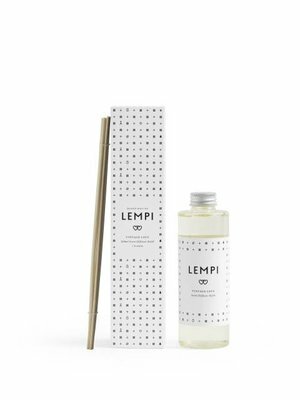 A 200ml Refill for the Diffusers with new sticks. 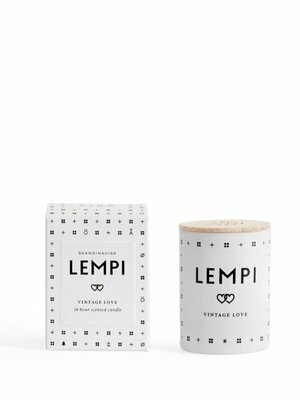 LEMPI [LEM-PE], old Finnish for love. 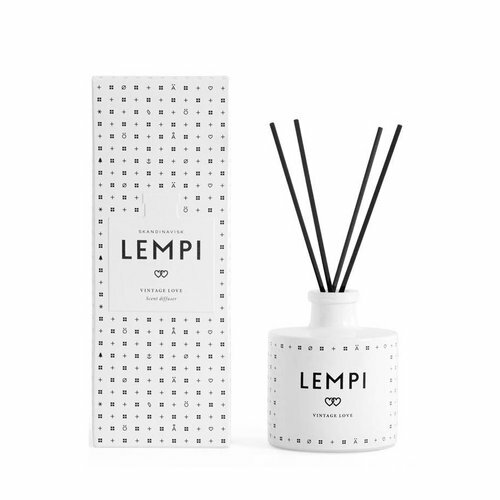 In the days when love was shamelessly romantic and best savoured in black and white.